Soy sauce filling machine is suitable for filling of soy sauce,favoring,oil and etc. 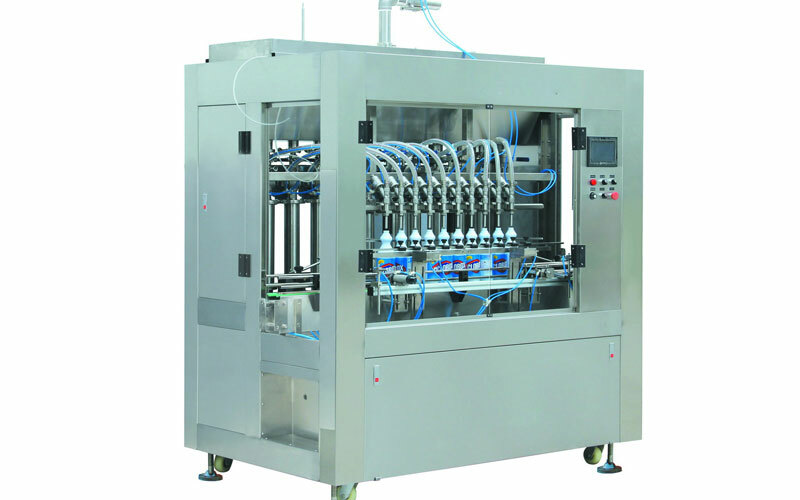 Intellectual High Viscosity Filling Machine is the new-generation improved volumetric filling machine. One machine is stable for different bottle size. Soy sauce filling equipment is also suitable for liquid, semi liquid without gas contained. 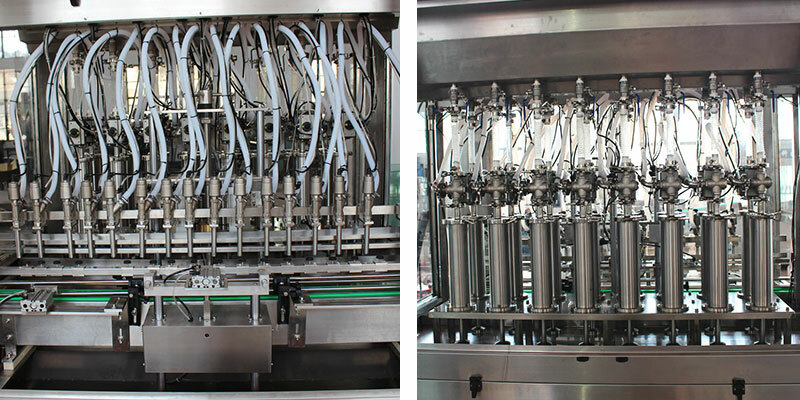 Automatically count bottles inlet, quantified filling and bottle outlet.The host machine uses PLC and frequency converter control,which makes the process automatic.The dynamical system adopts drive shaft,which can work stably.The method of negative gravity can improve the accuracy of filling. 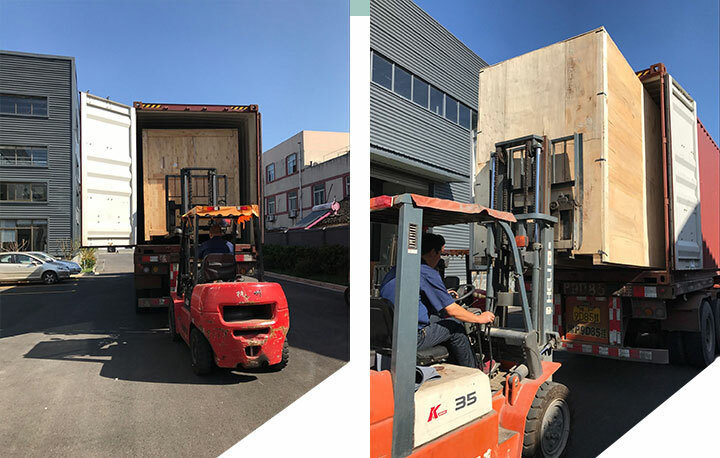 Advanced automatic lubrication system without manual oiling make the machine have longer service life.The whole machine has little noise and can be repaired easily, characteristics of high filling accuracy, easy operation, convenient maintainence, saving labor. 1. Soy sauce filling equipment applies unique overturning bottle clamp, which is hygienic and durable. This bottle clamp grips bottle at neck position, avoiding bottle mouth thread contamination caused by rubber gripper block of a traditional bottle clamp. 2. The high efficiency atomizing spay nozzle installed on bottle clamp is capable of cleaning any part of bottle inner wall, and also saves rinsing water. 3. All sliding bushes of lifting device use Igus anti-corrosion maintenance free bearing. 1. Clip the bottle neck with steel starwheel. There is no need to adjust the equipment height when changing the bottle shape whose diameters have no much change. 2. Rotating disks all make from stainless steel. Large planar toothed bearings can ensure the stable operation of machine. 3. High-precision electronic liquid level filling valve makes fast and slow fillings possible. 4. Automatic washing cup can circularly and thoroughly clean the filling valve through CIP cleaning program. 5. Integrate filling valve with bottle lifting mechanism. The simplified structure makes cleaning easier and could improve the stability of the machine. Bottleneck is clipped by clippers. 1. Adopt magnetic constant torque capping head, which is stable. 2. Soy Sauce Filling Line of optoelectronic switches in the cap falling guide rail. If there is no cap in the rail, the machine would automatically stop, sparing the situation of no cap. 3. Bottle-in detection switch is equipped in the capper. The cap locking cylinder connected to cap falling guide rail and cap moving disk continuously control the discharge of caps, so as to ensure no cap-in when there is no bottle, reducing the abrasion of caps.